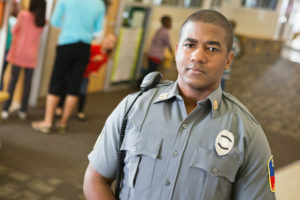 Having a School Resource Officer does not mean the school is unsafe. It does mean that the community is taking positive and proactive steps to create orderly, safe, and secure schools. The overall safety and security of your community or personnel will be maintained by highly trained security agents. Each agent is meticulously screened. Given the strict standards we obligate to our employees, you may be assured you are receiving the best protection possible and the highest-quality of service. Global Protective Services tailors your security package to suit your needs and budget. We specialize in customizing a plan to fit your specific situation and location. The goal of Global Protective Services is to create a secured environment for all our clients, their employees and or guests. At Global, we strive to exceed the expectations of our clients and do this by understanding and addressing all of our clients’ needs and expectations. 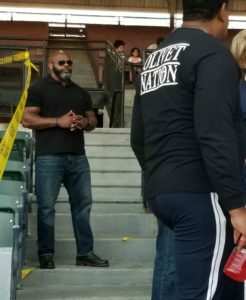 This is accomplished by supplying our clients with a diversified unit of well-trained professional security personnel or personal protection specialists who believe in teamwork, communication, creativity, and adaptability. 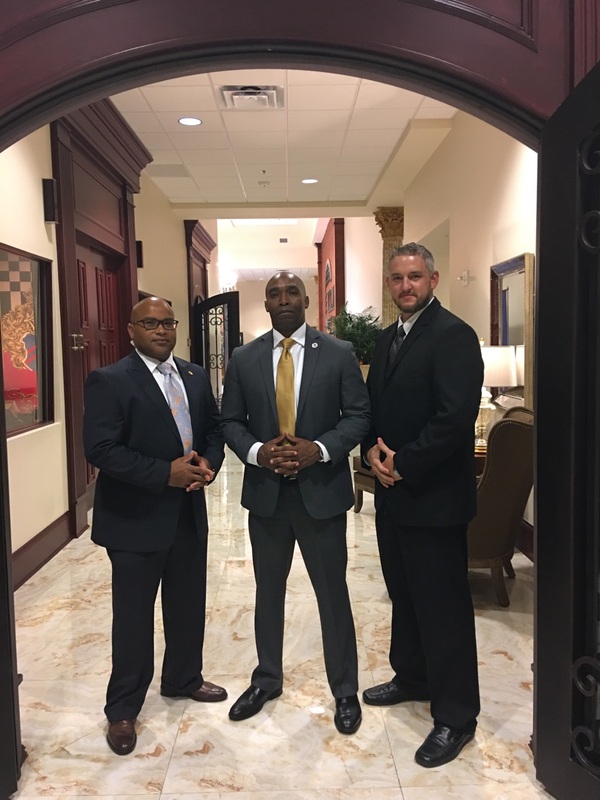 Global Protective Services brands itself as a highly trained and efficient security firm licensed, and insured to operate in the State of Tennessee. Global Protective Services offers par excellent security services for your protection needs. We at Global Protective Services stand firm on our belief that our services must rank along with or exceed the expectations of the clients we serve.